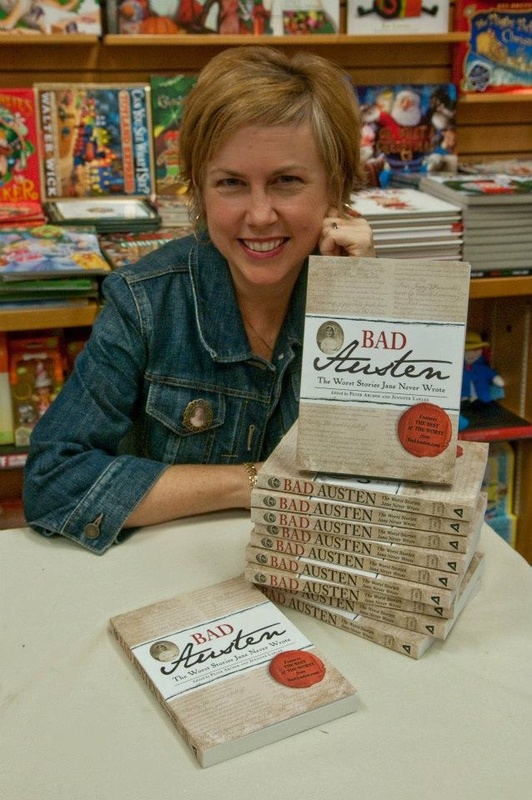 A big thank you and a round of hugs to all my friends and family members who took time out of their busy schedules to join me for my first book reading at Barnes and Noble for Bad Austen – the Worst Stories Jane Never Wrote. It was such a delightful day! Hanging out with good friends over coffee, meeting new friends, and of course talking about Jane. Seriously, does it get any better than that? Thank you again! I hope you had as much fun as I did!